FromSoftware’s 2009 PlayStation 3 title, Demon’s Souls, will finally lose its online components in February, as the servers will be shut down nine years after the game’s initial Japanese launch. Atlus, the company responsible for publishing the North American version of the game, announced the title’s February 28 feature loss earlier today. Demon’s Souls will no longer have any multiplayer features, like player death markers, messaging and World Tendency functions. World Tendency was influential to how players experienced the game while connected to the server. Depending on players’ actions, the game would change difficulties (Black and White tendencies; enemies more difficult in Pure Black sessions, easier in Pure White) and item drop rates. Altering the World Tendency was necessary to earn all the trophies in the game, meaning there are only three months left to add Demon’s Soul‘s platinum trophy to PlayStation Network’s digital display case. 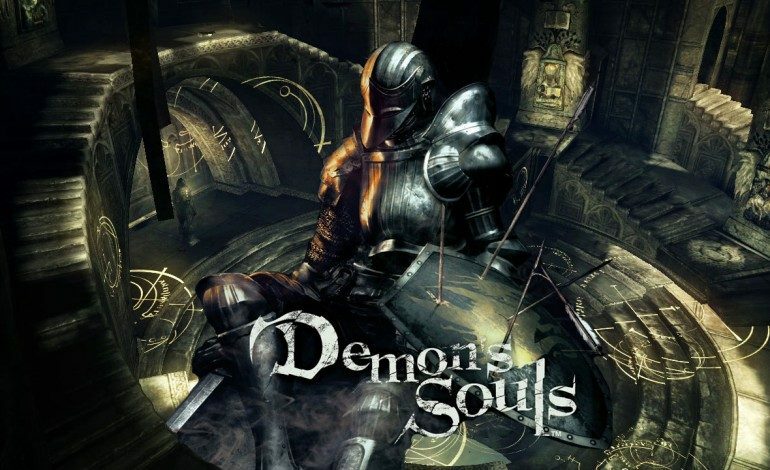 Demon’s Souls opened up a different type of gameplay to players that proved popular and spawned a spiritual successor series in 2011 with the release of Dark Souls for PlayStation 3, PC and Xbox 360. Dark Souls II released for those consoles in 2014, while the series made the jump to PS4 and Xbox One last year. Atlus’ website also notes how Demon’s Souls “helped pave the way” for other games like 2015’s Bloodborne, another title FromSoftware developed, and Team Ninja’s Nioh from this past February. To close out the Demon’s Soul‘s near decade-long support, Atlus will stream the game in December on their Twitch channel.